Since 1928, Prvi Partizan has been producing custom ammunition in Serbia for competition, indoor ranges and big game hunting. 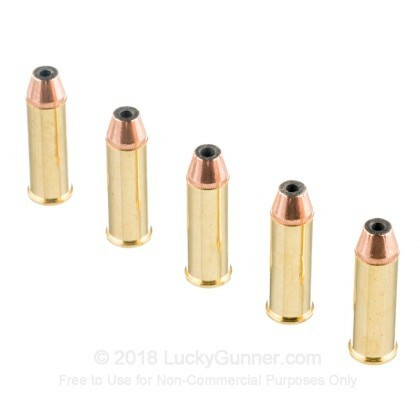 Hollow point loads were designed with the competition shooter in mind since they are extremely accurate. 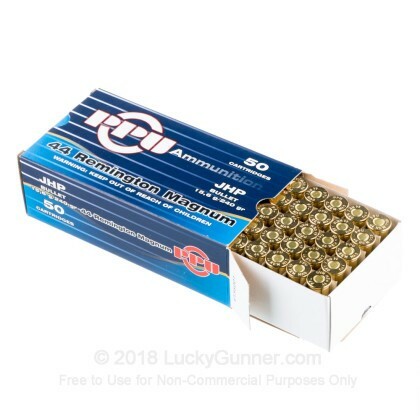 This ammunition is new product, non-corrosive, in boxer primed, reloadable brass cases. 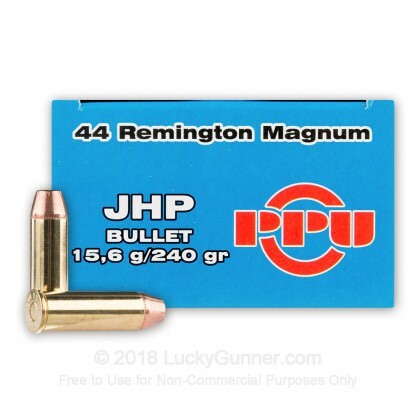 Newly manufactured hunting or self-defense ammunition with boxer-primed brass casings, JHPs are designed to achieve uniform ballistics performance while at the same time providing high-impact energy transfer and controlled expansion upon impact. 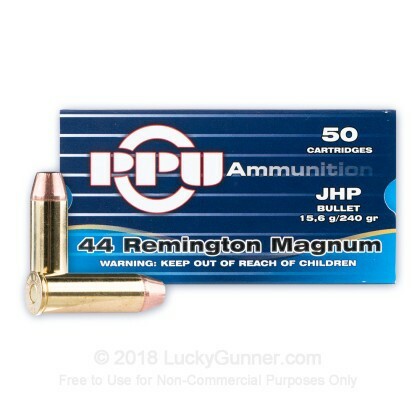 i bought 10 boxes of PPU for my 44 revolver and my 44 marlin rifle works great clean not to mention good reload brass! 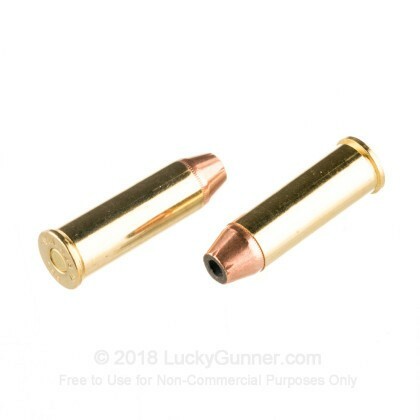 Not a bad ammo, works great in my Henry. Had never ordered from Lucky Gunner before. Had never shot any Prvi Partizan ammo before. 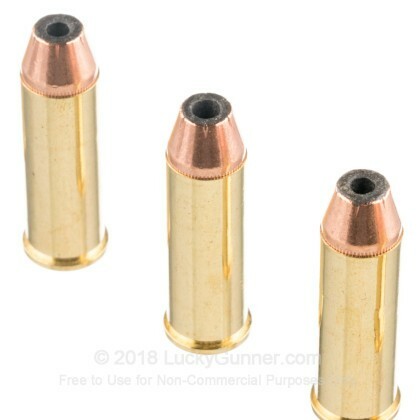 The service was great, the price was cheaper than buying at a gun shop or gun show, even lower than buying reloads. The ammo shot just as good as factory, and shot more accurate than some factory, and as good as anything I have shot through the Super Redhawk. All in all, more than very satisfied.